An exciting new age in marketing has arrived in which interacting and building relationships with customers is key to delivering unprecedented ROI. Schnabel will discuss seismic shifts in consumer purchasing behavior and the resulting need for marketers to respect the power of the informed customer and embrace the need for a two-way dialogue with them. 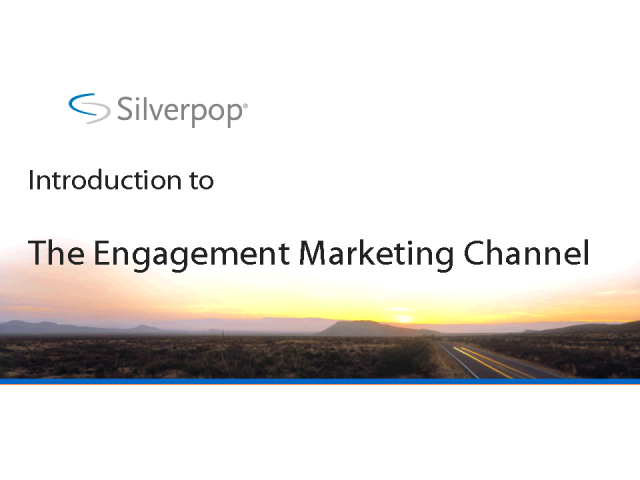 To truly engage with customers, marketers must begin talking with them rather than at them and Schnabel will share key insights on the most effective ways to do this through email marketing.